In 1998, Lamont Moon founded Courageous Leadership to change the quality of leadership practiced by the senior leaders of America’s top companies. Courageous Leadership provides real solutions when and where they matter most. Since our inception, our clients have been the center point of our attention, our devotion, and our efforts. Experience has taught us that greatness is achieved when leaders join with others. The collaborative actions of talented people are the central focus of Courageous Leadership because we know an organization’s best future is only achieved when the right people execute within effective systems. 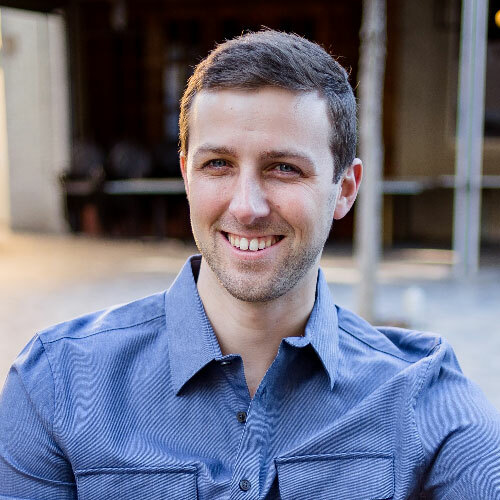 Kyle has been on a meteoric rise as a business consultant after proven successes in training and coaching within a multi-national corporation. 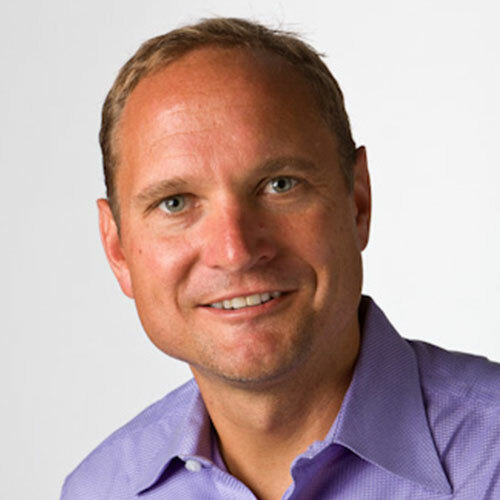 Kyle’s primary accomplishments have come as a leader for building high performance teams, creating a learning platform that was built to link the global workforce, and leading the development and training of the leadership brand roll-out. Kyle also worked directly with senior leaders to lead annual strategic planning initiatives. Most recently he has become the Principal and CEO of Courageous Leadership – a consulting firm that has worked with Fortune 100 companies for the last 20 years. Clients have included Johnson controls, Magna, JTEKT, John Deere, Chick-fil-a, the Department of Defense, Herman Miller, National Heritage Academies, Lacks, Rockwell Collins and others. Kyle has also founded Futrprfct LLC to provide a full range of services from talent management to premium organizational consulting and shared service solutions. Kyle’s innovative approach to leadership and problem solving coupled with his solid pragmaticism has created an offering that brings critical solutions for companies throughout the Midwest and Southeastern parts of the United States. Kyle has a Master’s degree from Columbia Theological Seminary and a BA in Religion and Business from Presbyterian College. 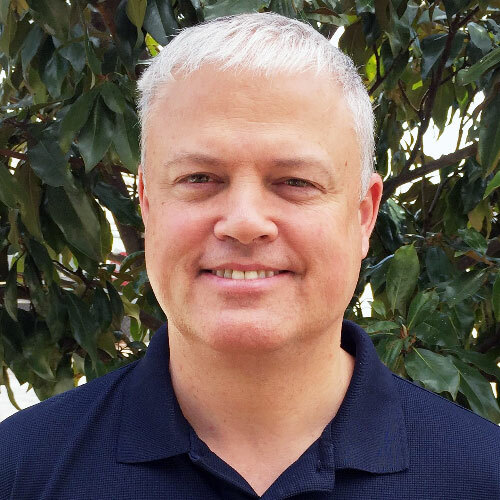 As a lifelong learner, Kyle has continued to expand his training and certification for coaching and business consulting solutions. Lamont Moon first set out in his career as a business consultant seeking to identify the substantive center of what makes leaders worthy. This search led him to the creation of PRAXIS, a mentoring and performance development resource that has been utilized by Fortune 100 companies since 2003. His history as a consultant has given him the opportunity affect leaders within the Department of Defense, H&R Block, Vermeer Manufacturing, Boys and Girls club, Herman Miller, Centurion Medical, Merrill Lynch, and others. Lamont continues to work with leaders from Fortune 500 companies and non-profit organizations to help catalyze results-centered leadership. He believes that each person has a capacity for impact that needs to be identified, developed, and expressed for effectiveness in worthy leadership. Lamont has Masters degrees in Human Ecology and Business and is engaged in writing projects for academia. Rodger is a leading innovator and people cultivator, having spent over 25 years driving transformative change in product development, interactive design and design management for organizations ranging from small, family run businesses to Fortune 100 companies. As a leader, Rodger is passionate about cultivating talent and inspiring people. He has channeled his ability to capitalize on and celebrate the collective knowledge and diversity of team expertise to drive innovative solutions that married business drivers, technology and end user needs. As a proven global business leader, he is committed to using creativity to develop products and services that lead to revolutionary business opportunities. In 2017, Rodger founded re/create studio LLC. Using the lenses of creative insight and design thinking, re/create is focused on helping clients make impactful growth shifts in their business to drive better results for their organization. Trudy has a longstanding passion for helping people discover, develop, and foster diligence in leadership development, performance improvement, personal development, and wellness promotion. This led to a 15 year career in Leadership Coaching and Consultation, first as a coach at Courageous Leadership, LLC working with Fortune 500 clients, and starting her own company trueAction, LLC., supported with her BA in Psychology from Michigan State University, teaching certification from Indiana Wesleyan University, and prior business experience. In 2010, Trudy explored new avenues for coaching that dealt in a more holistic approach to clients’ needs. This inspired an interest in Wellness Coaching, for which she received certifications in both wellness coaching and stress management. After the program completions, Trudy joined Optum Health, a subsidiary of UnitedHealth Group INC, as a Health and Wellness Coach, obtaining additional certifications in Clinical Nutrition and Weight Management, Tobacco Cessation, and completion of Mindfulness Workshop from UCLA. She guided clients on weight, nutrition, exercise, heart health, diabetes, stress, and tobacco cessation for 7+ years. Due to personal health issues and industry research, she became convinced of the merits of whole food plant-based eating. She completed a certification in Plant-based Nutrition at Cornell University, and used herself as her first WFPB client – letting her story be a testament to others. 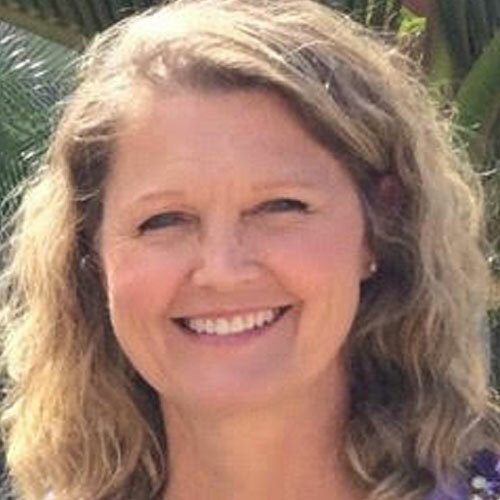 Her passion for plant-based living and the transformation it can bring to individuals’ lives pushed her to retire from Optum and co-found Greens Fever, where she continues to share how plant-based eating changed her health, body, and life (just in 1 year! ), and how others can experience these changes by switching to plant-based nutrition! 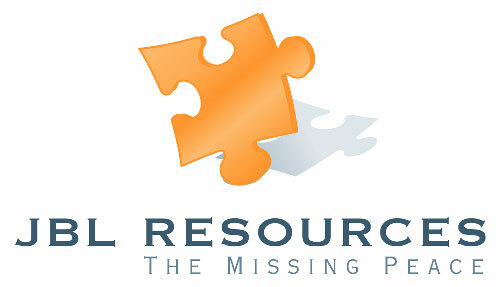 JBL Resources has earned the reputation of being the chosen provider of top talent professionals to the most respected companies and organizations. Specializing in providing permanent placement and contract services in the industries of medical device, pharmaceutical, automotive, and aerospace, our team of Account Directors and Recruiters are experts at placing talent in the fields of: Engineering, Human Resources, Logistics, Operations, and Supply Chain Management. 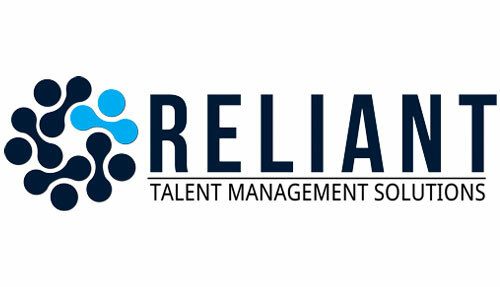 Reliant is an innovative talent management solutions provider that combines proprietary technology with consulting best practices, enabling clients to improve the effectiveness of talent management programs. With an experienced team of technology staff and consultants, Reliant has designed, deployed, managed and measured ROI on talent management programs for a range of clients employing 100 to 10,000+, across a number of industries throughout the U.S. 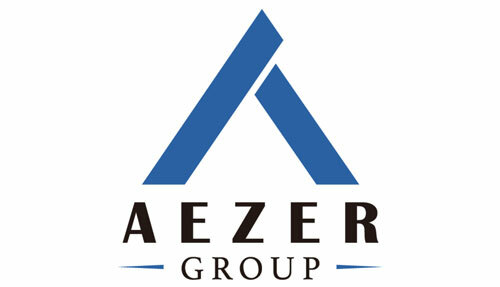 The Aezer Group was founded to help churches succeed. As churches continue to experience financial and infrastructure constraints, they must find a better way to achieve more with less. Through creating a system of shared services to address all of the financial management and reporting needs of the organization, leaders are freed to focus on what matters most for organizational success.